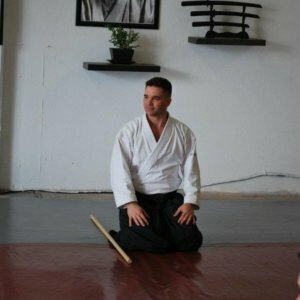 Chief instructor of the Golden Triangle Aiki Shuren Dojo, Sensei Stefan Barton is a Rokudan (6th dan) under the Aikikai Foundation in Tokyo, Japan. 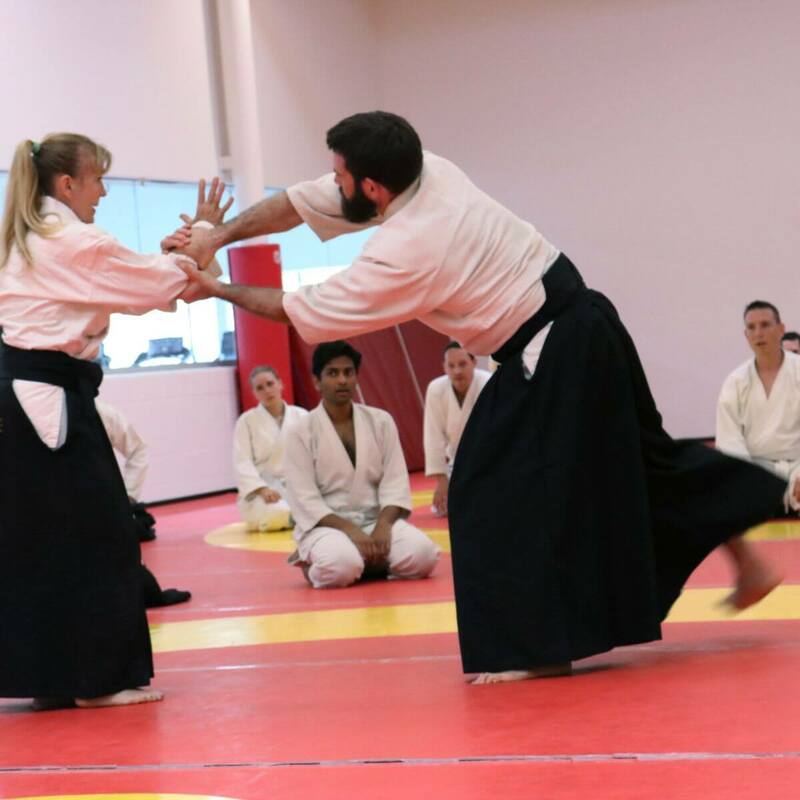 It is the largest Aikido organization in the world and is headed by the Founder’s grandson, known as the Doshu. 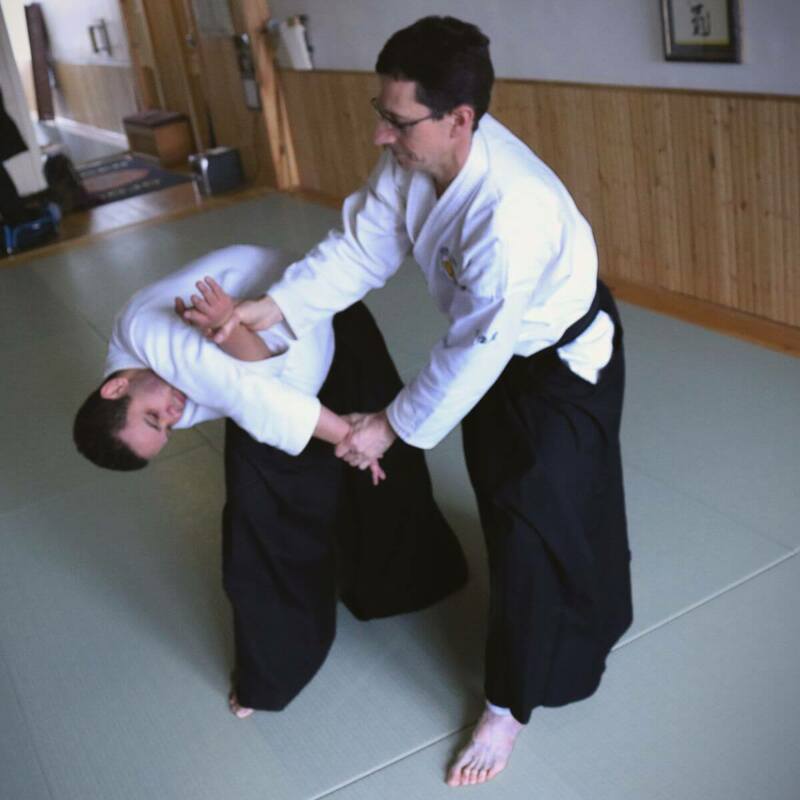 Stefan Sensei started Aikido in 1989. 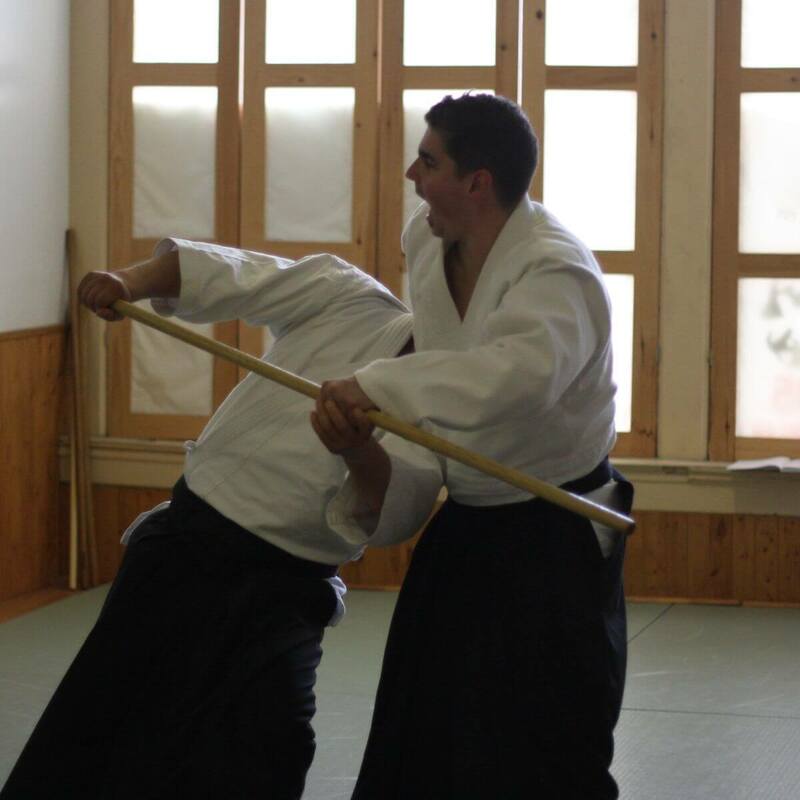 He lived in Japan for over two and a half years and trained as an uchideshi (live-in apprentice) to both Kawabe Shigeru Shihan (7th dan) in Akita City, Akita Prefecture and Saito Morihiro Shihan (9th dan) in Iwama Machi, Ibaragi Prefecture. 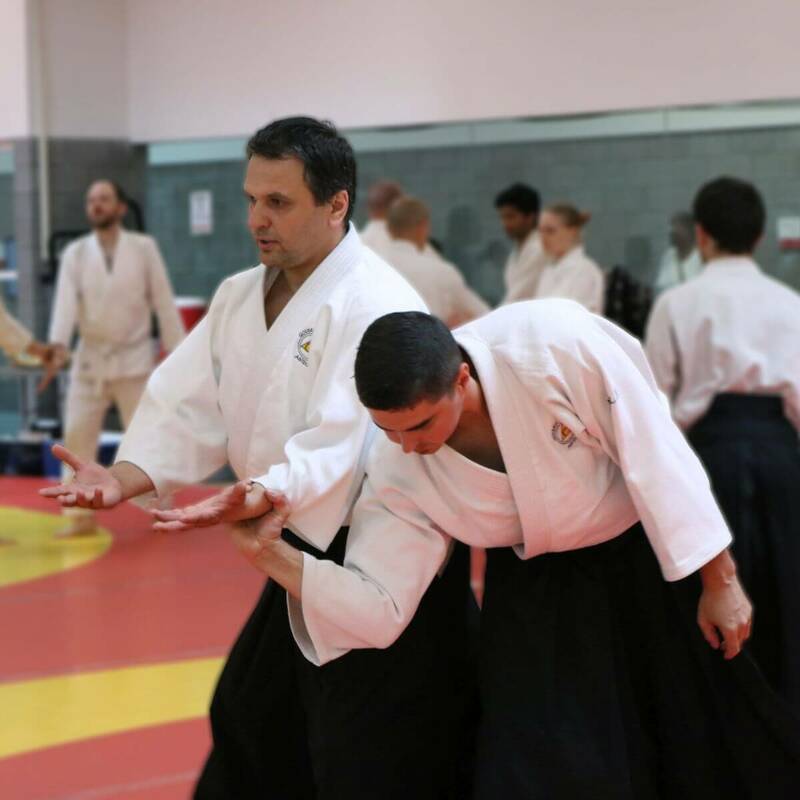 Despite the sad passing of Saito Morihiro Shihan (9th dan) and Kawabe Shigeru Shihan (7th dan), Stefan Sensei continues to train in California and Japan, studying under the tutelage of Pat Hendricks Shihan (7th dan) and the successor of Iwama Ryu, Saito Hitohiro Shihan (8th dan). 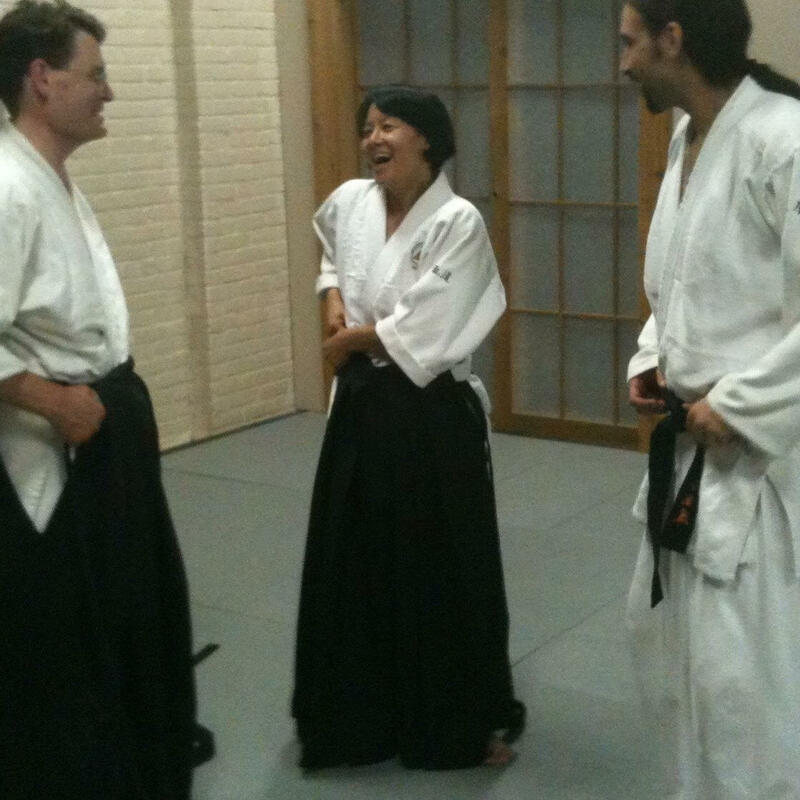 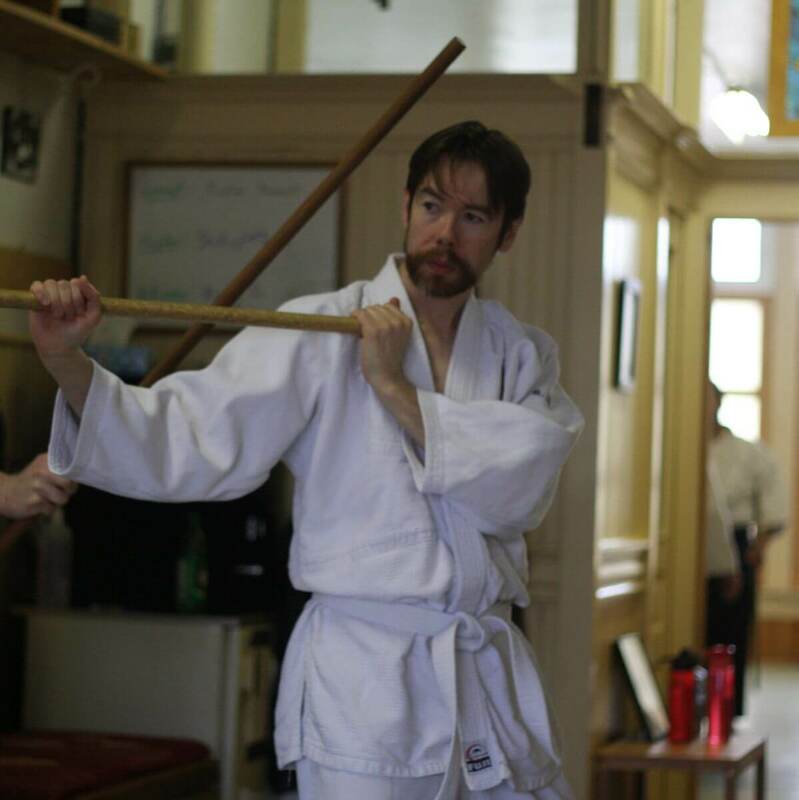 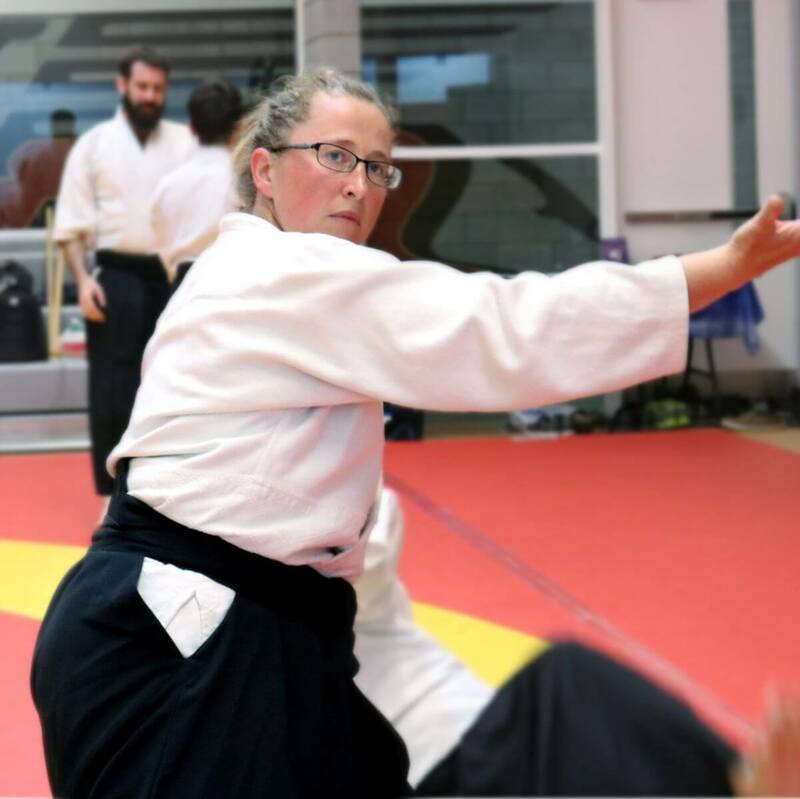 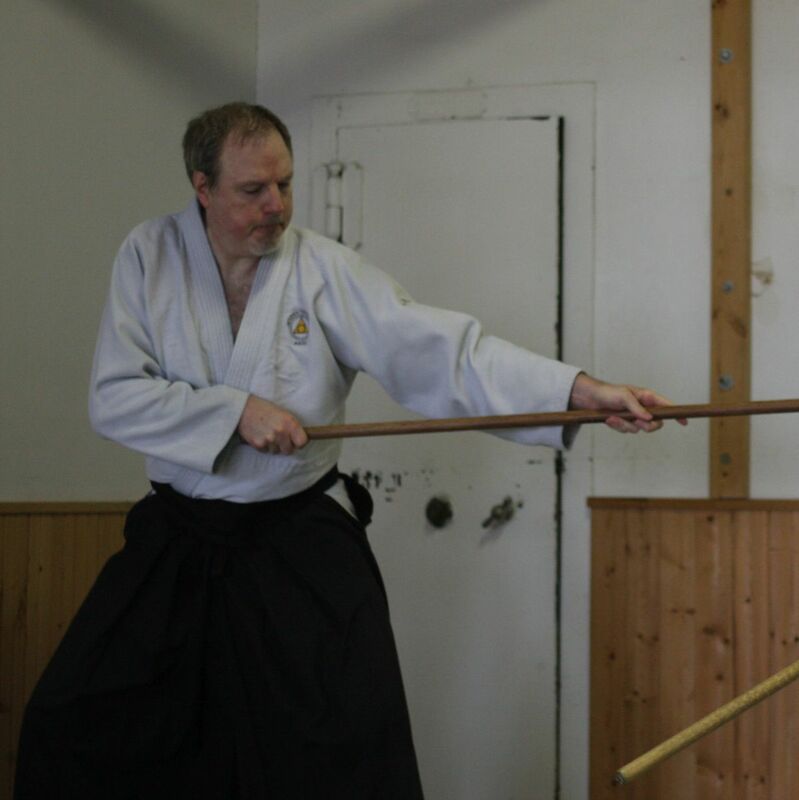 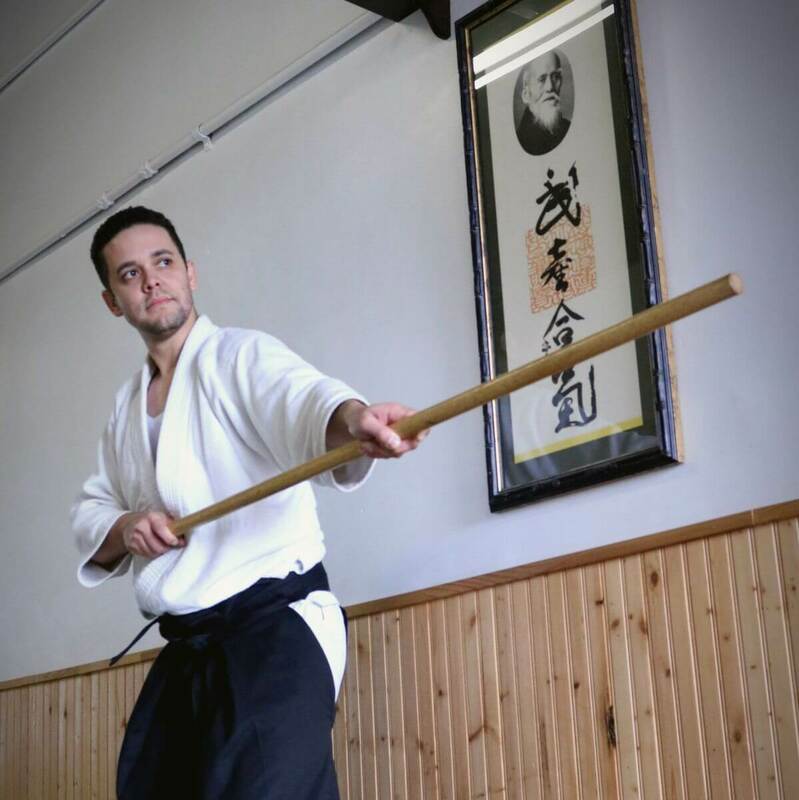 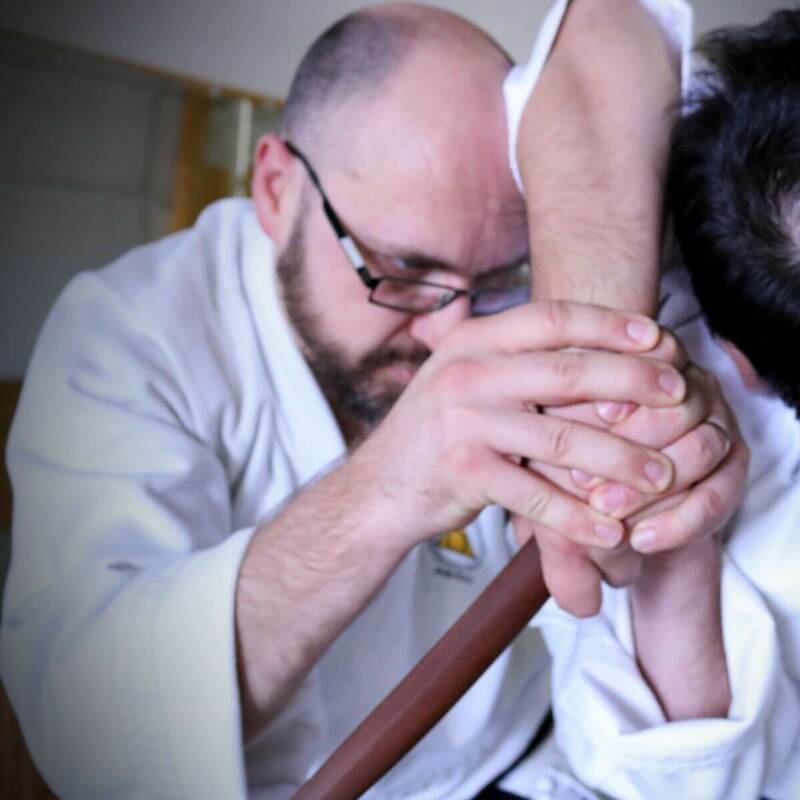 In addition to personally instructing most classes, Stefan Sensei teaches high school in the Kitchener-Waterloo area.